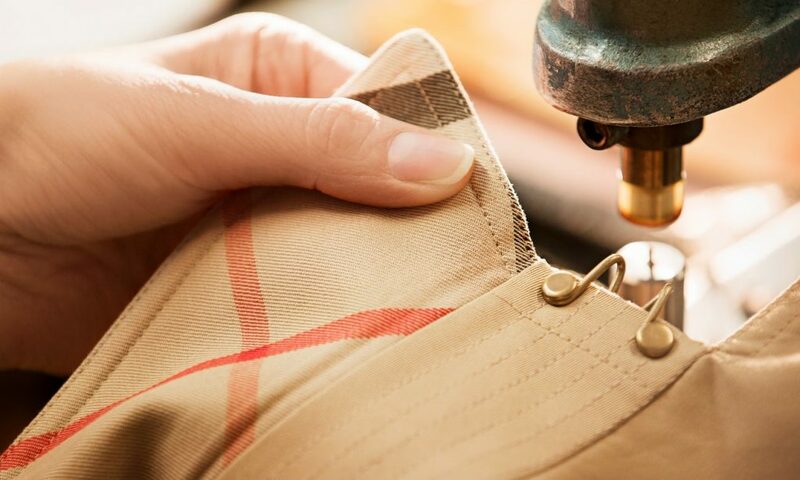 When it was discovered that Burberry had burnt millions of pounds worth of clothing in order to protect its brand, it highlighted the wastefulness of the fashion industry. Clothing production uses a huge amount of the worlds natural resources, so to have to destroy garments before they are even worn is completely unsustainable. Not surprisingly there was an outcry. Burberry are not alone in being left with stock it can’t sell. Their case highlighted one of the biggest problems of the fashion industry – that of having to predict trends, and guess what the customer wants to buy, weeks or sometimes months in advance. Get it wrong and you end up with clothing that no one wants, which leads to terrible waste. One of the solutions to this waste is to make clothing closer to home. 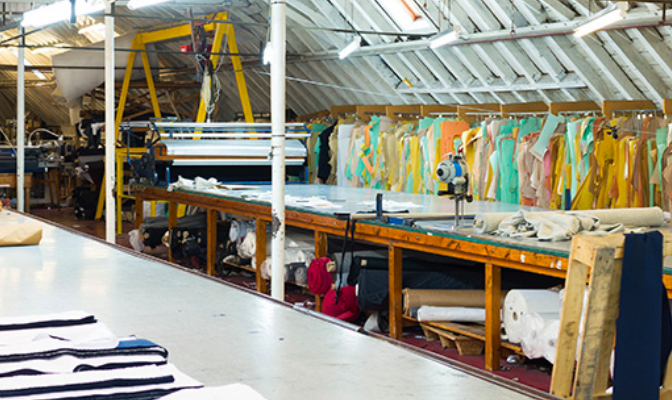 Complex global supply chains create long lead-times for garment production. 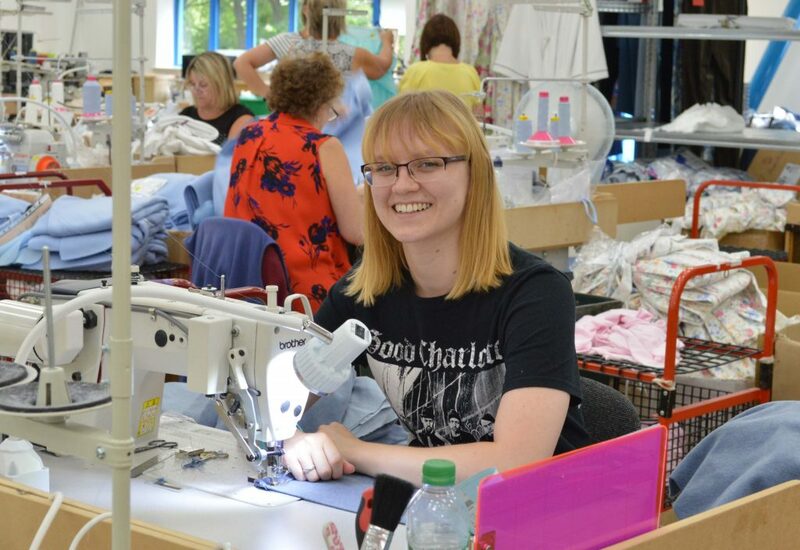 That means that buyers place orders for clothing far in advance of when it hits the shop floor in order to allow time for it to reach the UK. Brands that manufacture closer to home shorten those lead-times and are able to react much quicker to customer demand. It’s why companies such as Zara make a lot of their clothing close to their headquarters in Northern Spain rather than in Asia – it’s known as lean or agile manufacturing. Local manufacturing results in a lot less wastage because the right product is made at the right time. I know of several brands who manufacture in the UK and sit on no stock whatsoever. Everything is made when the customer wants it. This becomes even easier when the brand also owns it’s own factory. The David Nieper clothing business in Derbyshire is a great example of this. They sell through their own online stores and mail order catalogues. By operating their own sewing factory they are able to switch production as and when they want and turn round garments in just a few days. They hold practically no stock, apart from fabric, so nothing goes to waste. They have also just invested in their own digital printing equipment so that they are able print fabric to order too. It goes without saying that the less distance a garment has to travel the less environmental impact it will have. There has been a growing movement recently towards sourcing raw materials closer to home too. Menswear brand, and UK manufacturer, Private White V.C. are one of the companies that do this. They source 90% of raw materials from within 40 miles of their factory. Not only does it create a more sustainable product but it’s also a big selling point for them too. So what could Burberry have done to avoided so much waste and created a more sustainable product? Whilst they’re never going to be able to make all of their products in the UK again, increasing the amount that they do make here will surely help? I was disgusted when I read about Burberry. I don’t even like their clothes, I think they’re horrible, wouldn’t even buy it if I had the money. I like them even less now, appalling behaviour and an appalling waste. Co-sign the comment above. Not to mention the carbon footprint of all that CO2, CO and other noxious fumes from the dyes etc burning into the atmosphere to warm up the globe that little bit more. Don’t know what on earth they were thinking!